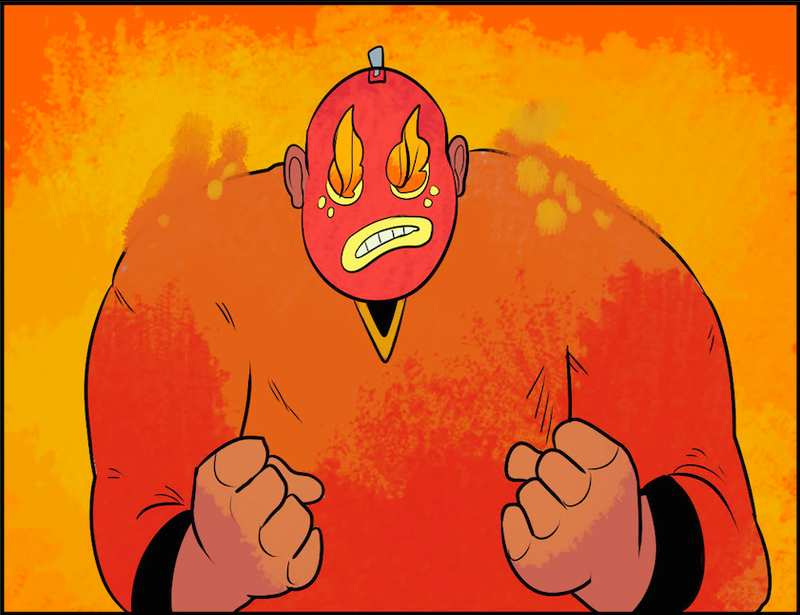 My webcomic Ship Wrecked updated again today with our second page! I'm jazzed about it for a number of reasons. The main one being that we have a new person helping out with the creation of the comic! Zack Saam has climbed aboard the ISS Bowie to help with lettering duties. I already think he has made a huge difference to the pages so it feels like everything is falling in to place.